These photos were taken 1991-1993 in the Sanriku district when I was about 32 old. The district suffered from the Tsunami this March. 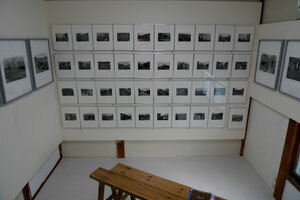 I sell a cabinet size photo for 100 EURO or 130 USD or 10000 JPY and donate 50% to the fund of orphan. Copyright (c) 2010 ONAKA KOJI. All Rights Reserved.